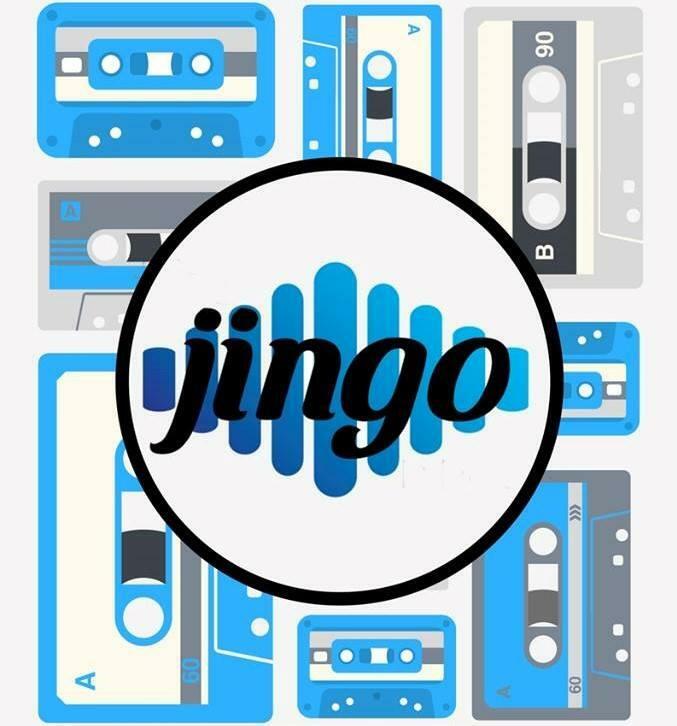 Calling all Jingo lovers... Test your musical prowess with Jingo, the newest craze in pub games, at Waikiwi every Tuesday! Think bingo but with beats - the numbers are replaced with snippets of your favourite songs and the song titles are on your Jingo card. Get on down here at 7.30pm and take part in the game that is taking Invercargill by storm! Cards are only $5 and there are some great prizes up for grabs! !